Recently, we put out a call to pray against deportation prompted by the news that hundreds of Assyrians/Chaldeans were in danger after losing an immigration battle in court. We called for a 24 hour day of prayer to begin today, Monday, the first day of Holy Week. We want to expand this call to last for the entirety of Holy Week, praying against deportation and for immigrants, migrants, and refugees. 4) an end to violence in the world, especially Iraq. In addition, we have written a prayer below that we ask all Christians to pray each day of Holy Week, also keeping the above intentions in mind. That our society will acknowledge that displacement is rooted in economic injustice, and that we will be graced to act against indifference to poverty, we pray to the Lord. That we may be people of both faith and compassion, respecting basic human rights and living out the love of Christ for our siblings, we pray to the Lord. That all Christians may join to keep alive the hope that family reunification is not a possibility but a promise of life, we pray to the Lord. That Christians stand united, in prayer and in welcome, to assist those who are treated with a lack of dignity or who live in fear of deportation, we pray to the Lord. That the Holy Spirit will bring fortitude to those who experience daily fear of reprisal and live in the shadows of a racist immigration system, we pray to the Lord. That justice for immigrants, migrants, and refugees will be comprehensive, achievable, and swift, we pray to the Lord. 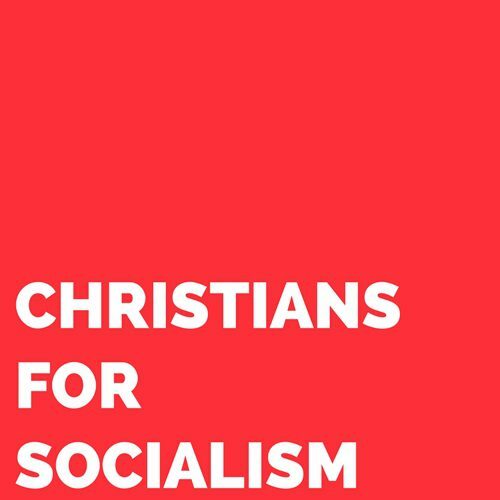 That Christians everywhere would advocate for full societal recognition of the undocumented, and pray for the abolition of borders and the end of capitalism, we pray to the Lord. That Christians will demonstrate solidarity with immigrants, migrants, and refugees, “For I was hungry and you gave me something to eat, I was thirsty and you gave me something to drink, I was a stranger and you invited me in” (Matthew 25:35), we pray to the Lord. God our loving Fire, you are justice for the oppressed and hope for the hopeless. Hear our prayers this day and instill in us ways to practice love for people who are targeted by the state, border patrol, and police. May the ancestors of immigrants, migrants, and refugees, together with the accompaniment of the presence of God, guard those who have left their homes in search of a new life. May the Holy Spirit enflame the hearts of our leaders, perpetrators of white supremacist and imperialist policies, that they would renounce their sin and authority. We ask all this in the name of Jesus, Son of God and Son of Mary. Amen. *Adapted from Prayers of the Faithful (Universal Prayer) for Immigration Reform from the Catholic Diocese of Dallas.